Adam ‘furniture removals Clovelly Park’ are best left to specialized furniture removals professionals in Clovelly Park. We have the know-how and relevant experience of handling heavy items such as your furniture, so the risk of scratches or any other damage to your furniture will be minimum. We also use advanced tools and delivery trucks to transport your furniture to a new location. Our furniture removals Clovelly Park staff members are not only highly skilled but also very motivated. They will do everything possible to safely transfer your furniture. 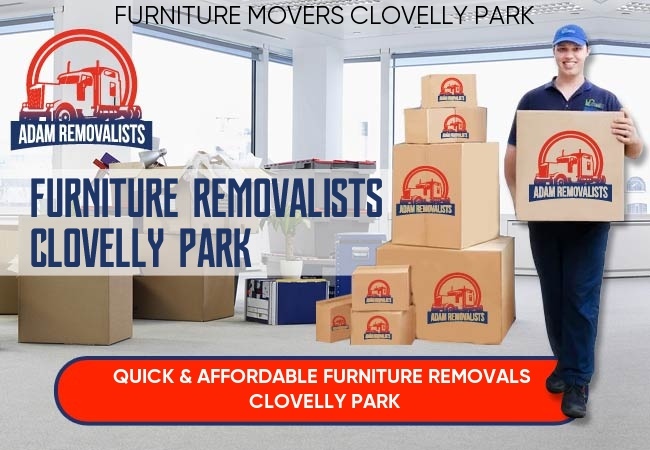 FURNITURE REMOVALS IN Clovelly Park are never easy, whether you’re moving to a new home in the same city or in a different state. Not only furniture items are heavy, they are usually also expensive. Dismantling and packing them is a specialist’s job. Although you might manage to do it yourself or with help of your friends, the finishing of the job will be not as good as when expert Furniture Removals Clovelly Park specialists do this work. The problem with not packing your furniture thoroughly or using necessary packing materials is that your furniture items may get damaged while you load or unload them with help of some friends. This is something you certainly wouldn’t want, particularly if your furniture is expensive or has some emotional value. More than that, you wouldn’t want yourself or any of your friends to sustain an injury. As furniture items are heavy, lifting them requires substantial manpower, but strong arms and shoulders alone are not sufficient. You also need to know the right technique of moving such heavy items, more so if you need to negotiate stairs or tight corners. If you’re not trained in lifting heavy items such as furniture, then you can easily develop a catch in your lower back or pain in shoulders, which, besides being painful and inconvenient, might prevent you from doing everyday tasks. Expert Packing by Adam Furniture Movers Clovelly Park – Besides loading, delivering and unloading your furniture, our furniture removals Clovelly Park guys are adept in dismantling and packing your furniture. As we’ve handled all kinds of furniture, we’re sure we’ll be able to easily dismantle your furniture to make packing easy. Adam best furniture moving company Adelaide uses strong cartons for packing your furniture. To add an extra layer of protection to your furniture, our furniture removals Clovelly Park professionals will tie bubble wrap around it. We have clean blankets to cover furniture and other expensive stuff. Cheap Furniture Removals Clovelly Park – While our service is of top-quality, our prices are most reasonable. So when you hire our team, you get the best in quality as well as price. Adam cheapest furniture removalist Adelaide understands a house move puts an extra burden on your budget, and that’s why we do our best to keep the costs as low as possible. Unlike some other furniture removals Clovelly Park providers, we provide standard moving solutions as well as customized solutions, in which you can pick only those services that you require. For instance, if you think you can pack your furniture yourself, you can only hire us for transporting your furniture. Want to hire a talented furniture movers Clovelly Park professionals but are not sure how to locate such a team? It is important to choose the right team, because an inexperienced furniture removalists Clovelly Park service provider can make things worse for you, instead of making your life easier. So, how can you tell if a provider is a good one or not? While there’s no formula as such for this, you can follow some time-tested tips. 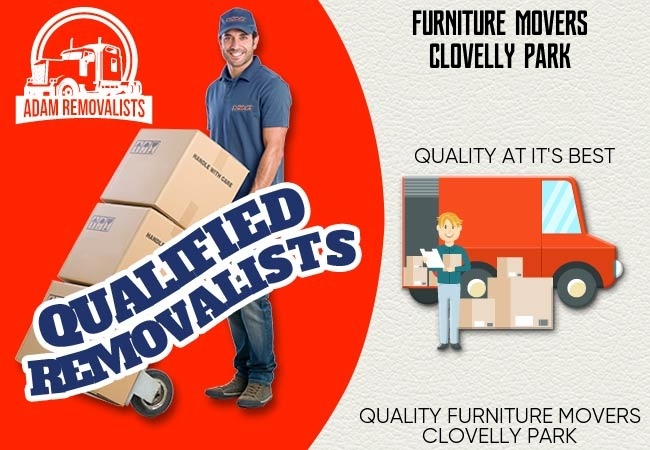 Firstly, check how many years of experience the shortlisted furniture removals Clovelly Park has and what its past customers have to say about their service. To learn the kind of experience past customers have had with the selected FURNITURE REMOVALISTS Clovelly Park team, don’t limit yourself to the testimonials present on the company’s website. You should also check feedback about a service provider are often found only on independent review sites. Secondly, check the pricing. Some furniture REMOVALISTS Clovelly Park providers offer quality service but charge a premium price for it and some others offer cheap but mediocre service. However, if you search thoroughly, you might find a provider that offers both in good measures. Last but not least, ensure the provider you select has a good customer service team. You wouldn’t want to hire a company which provides poor customer service. Our team excels on all these points. 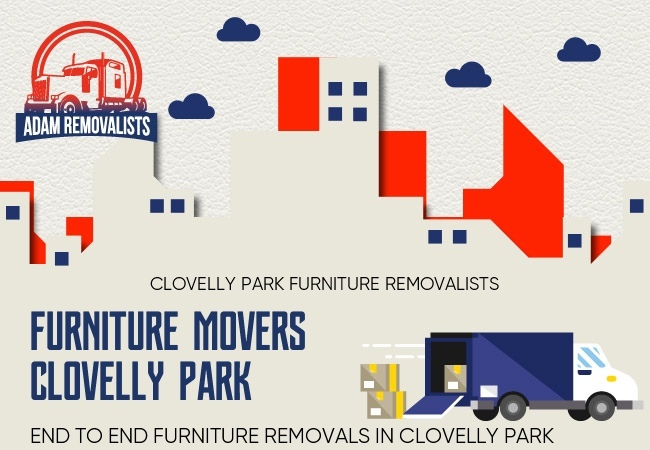 If you are looking for a great furniture REMOVALISTS Clovelly Park team, you really shouldn’t look beyond us. We have been doing furniture REMOVALISTS locally as well as interstate with years and our customers’ feedbacks are in and of itself are testimony to our high-quality service. Our prices are also very reasonable. And of course, our customer service team is second to none. If you have a problem or a question, you can expect a speedy reply from us. Another advantage you get when you hire us is that we provide not only a free but also an accurate quote. We are among the best furniture removals Clovelly Park providers because we provide many important benefits to our customers. We are not any Johnny-come-lately, but rather an experienced furniture removals Clovelly Park provider with an impeccable track record. We handle local and interstate furniture REMOVALISTS with equal ease. Don’t want to partner with a furniture removals Clovelly Park Company that takes an eternity to respond to your query? We understand, better than others, that customer service needs to be quick to be effective. Whether you are stuck with a problem or have a simple query, we guarantee a speedy resolution. You’re happy with our price quote? 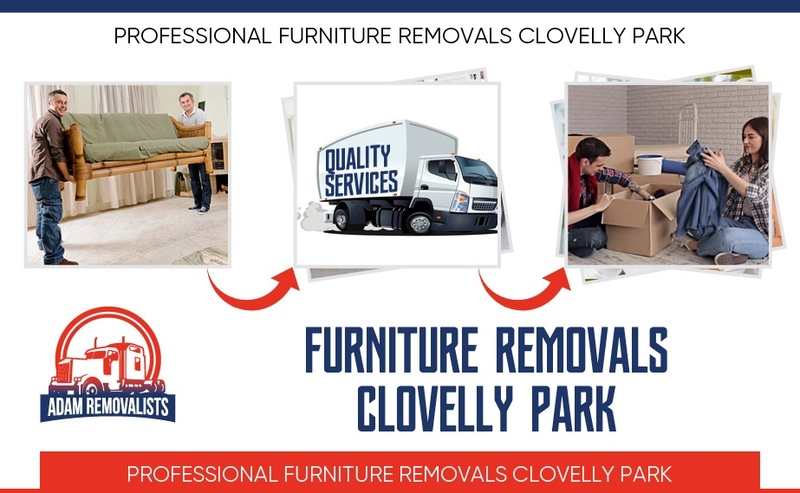 Simply make a booking so that our furniture removals Clovelly Park team can serve you. Some furniture removals Clovelly Park companies think their job is done once they have delivered the goods—but not us. A confirmation call will be made to soon after the delivery because we care for you and want to make sure that you have no need for our services any longer.